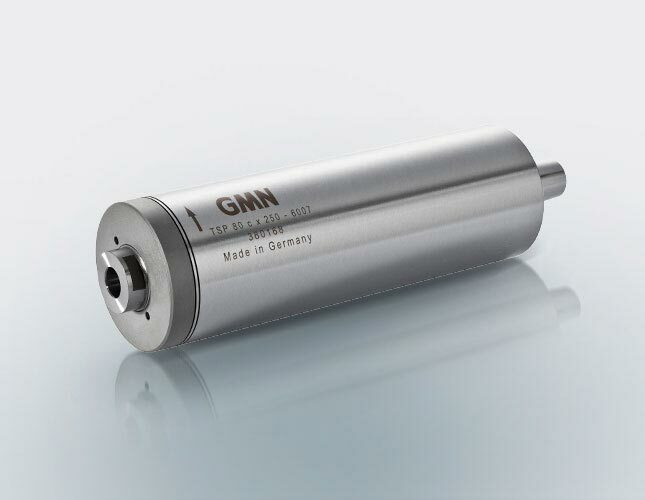 GMN tool spindles for manual tool change can be used in many applications. 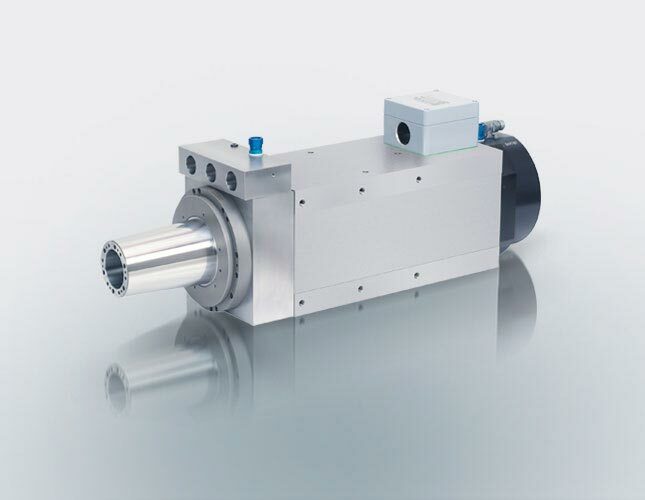 The drive is direct from an integrated motor or external belt drive/coupling. Precise runs are ensured with GMN’s hybrid ball bearings for oil-air lubrication or permanent grease lubrication. 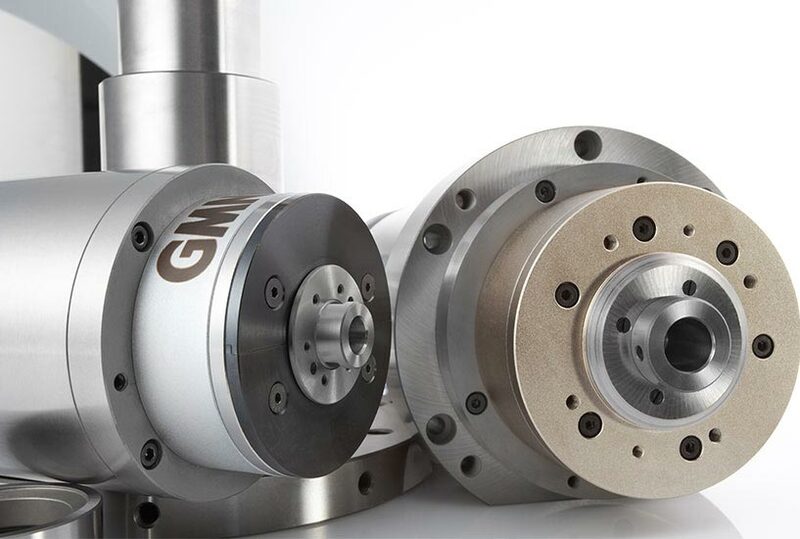 Whether a high-speed or high-performance spindle, tool spindles with attached motors or external drive – GMN offers the right solution for your machining requirements. 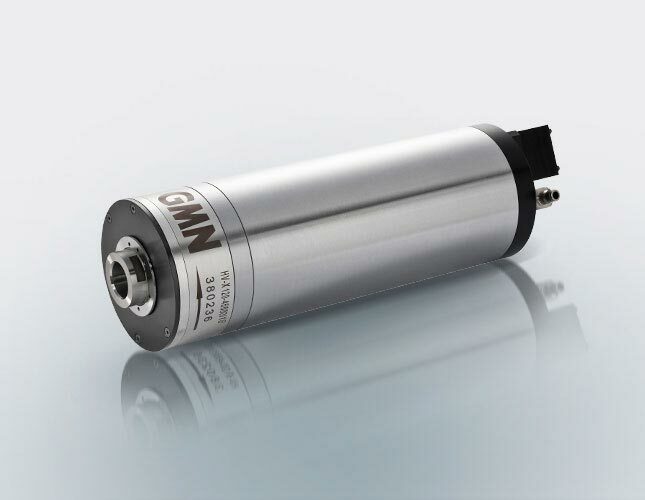 Depending upon the application, GMN tool spindles are available with the suitable tool interface. 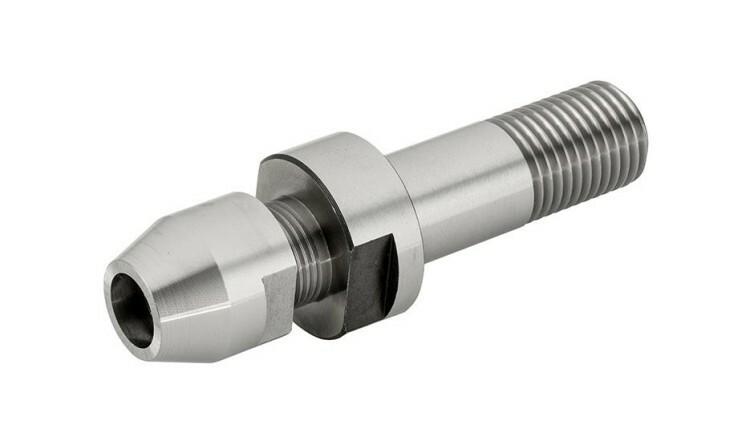 High-quality accessories ensure you that GMN tool spindles are the right ones for your manual tool change and to meet your specifications. 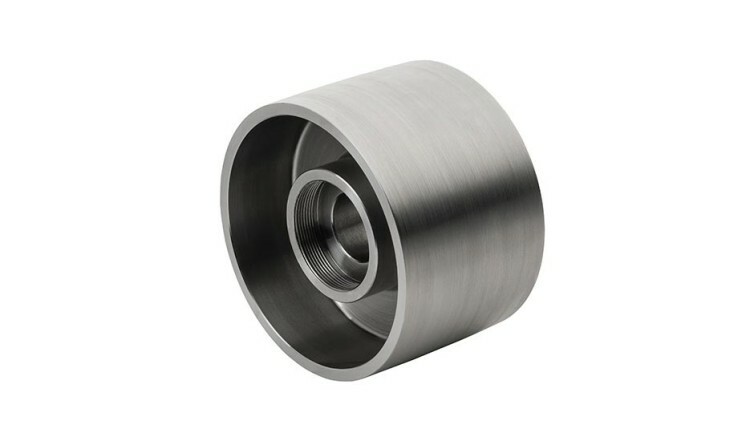 They are custom-made for the external outer joint interface for the corresponding GMN grinding spindle and are available with various grinding wheel designs. 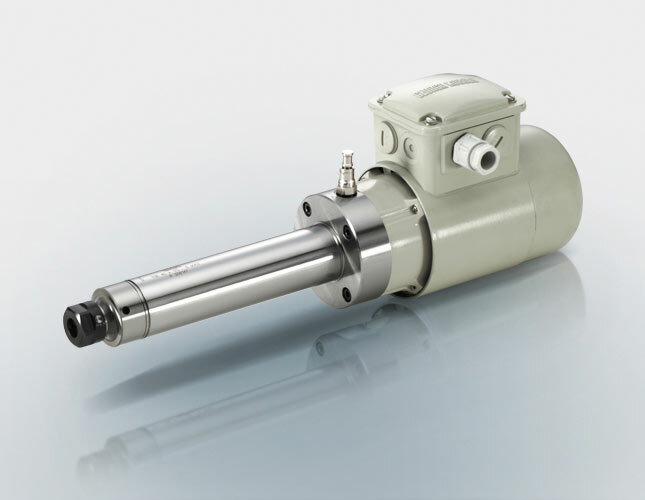 For slip-free power transmission between GMN grinding spindle and drive. 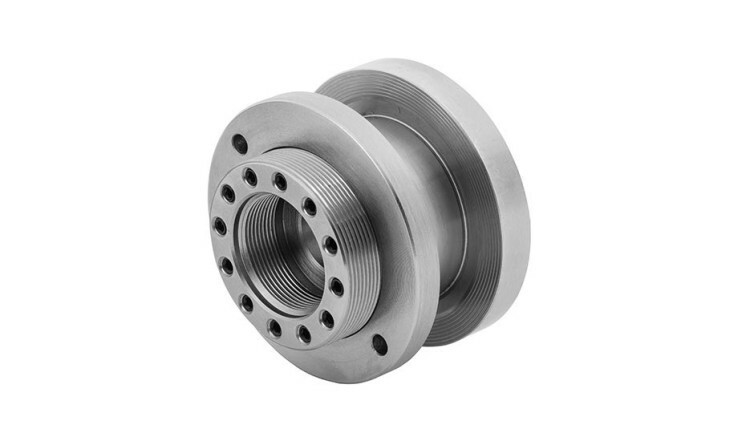 They ensure stable and safe tooling and thus excellent machining results.